Our outstanding directors and coaches are the core of our program’s success. Their achievements on and off the field are a model for what we want our lacrosse athletes to become. 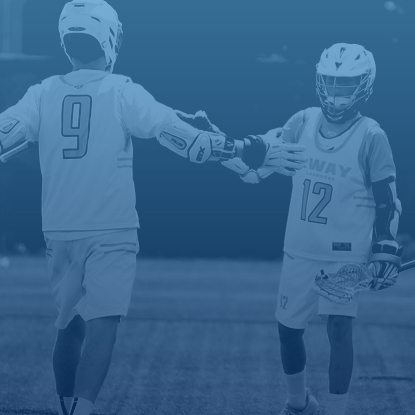 2WAY coaches have helped over 500 student-athletes get recruited to play college lacrosse at NCAA Divisions I, II and III. Their positive relationships with college coaches will serve as an unique resource for our players and families throughout the recruiting process. We are thrilled to have 10+ HEAD high school / prep school coaches on staff this upcoming year. Connect with and relate to players in our program. Coach with a passion that enhances each player’s love for the sport. Understand the proper balance of competitiveness and FUN. JD will be in attendance at all practices working closely with every goalie in the program in both an individual and small-group setting. 2018 First Team Inside Lacrosse Media All America. Led University at Albany to its first NCAA Final Four in program history. The Grade 1, 2 program is lead by Brendan Gilsenan (full bio below). All training led by David Bruce. Grade 3 teams (Black & Carolina) will also have an assigned head coach for all fall/summer training and tournaments. Seasonal assistant coaches will join the director and head coaches for training sessions and tournaments. All training led by Steve Garnett. Grade 4 teams (Black & Carolina) will also have an assigned head coach for all fall/summer training and tournaments. Seasonal assistant coaches will join the director and head coaches for training sessions and tournaments. All training led by Brendan Gilsenan. Grade 5 teams (Black & Carolina) will also have an assigned head coach for all fall/summer training and tournaments. 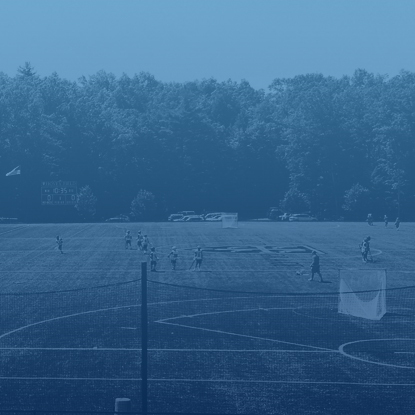 Seasonal assistant coaches will join the director and head coaches for training sessions and tournaments. 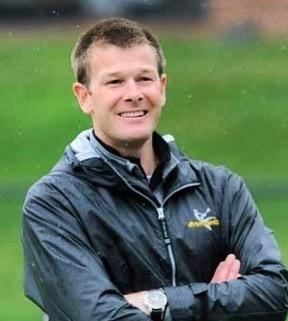 Current youth coach (past 6 years) for Rye Youth Lacrosse program.